Locksmiths Cannock | Local Door Lock Repairs | No VAT ! Local Locksmith Cannock, NOT a call center or franchise! I am Rick, a local independent locksmith in Cannock and not part of any national franchise or call center. This means you are not paying a premium for a middleman service but booking direct with me, a real local locksmith. 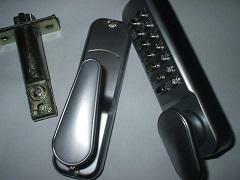 Guaranteed cheapest in Cannock for all uPVC lock repairs. "I aim to beat any local locksmiths quotation and can usually be on site within an hour of inquiring." All prices quoted are all inclusive, there is no VAT plus parts, etc, etc that large national locksmith firms add on at the end of a job. As your local family owned locksmith in Cannock, I am able to offer a friendly 24 hour locksmith service in Cannock and surrounding areas. I am a door lock repair specialist and master locksmith in Cannock carrying a wide range of upvc door repair locks for lock changes. If you require locks changed or have lost keys to a door then I am your 'go to' locksmith in Cannock and am on call 24 hours a day to help you in. In most instances I am able to gain entry without and damage to the door. As your Locksmith in Cannock, I carry a large range of locks for business and domestic use including roller shutter locks, Double glazed door locks, window locks and high security locks for lock upgrades to BS3621 specification and higher. In response to the increasing demand for anti-snap locks in uPVC doors I have begun stocking the latest range of TS007 3 star locks conforming to British Standards and TS007 1 star through to Diamond standard, the ultimate lock specification. The TS007 3 star lock cylinders are virtually impenetrable and consist of all the features you would expect of a high security lock cylinder such as snap resistant, drill resistant, pick proof and increased resistance against other destructive attacks. I have tried and tested a range of anti snap locks and feel that these locks offer the best security per £ so will not break the bank but will offer considerable protection for your home or business in Cannock. If you would like to upgrade your existing locks to snap resistant locks then call me, Rick directly on 07724828289 and we can arrange a time to measure up and fit the new locks. Our locksmith Rick has a large portfolio of lock work ranging from complete property lock changes and master keying to private domestic jobs. He regularly accompany bailiffs in eviction work and repossessions and have also worked alongside HMRC with fraud investigations and covert operations. Why risk using a national franchise with unskilled freshly trained locksmiths who will simply take your money and run? In the unlikely event of a problem with our work, Rick is only a stones throw away to rectify the issue. A national locksmith franchise will not want to know. I also complete uPVC door lock repairs across Cannock and Staffs areas on a 24 hour basis for jammed and faulty uPVC door locking mechanisms. I carry a wide range of stock and door hardware to complete the majority of door repairs within a single visit. Local Window and door repairs companies will often claim these cannot be repaired in an attempt to sell you a new door. This is rarely the case and Rick can usually hunt down obsolete and obscure parts to repair any make of uPVC door. Please review my services using the form below! All reviews are made public! I appreciate any feedback on the locksmith service we provide in Cannock to help me further improve our service. 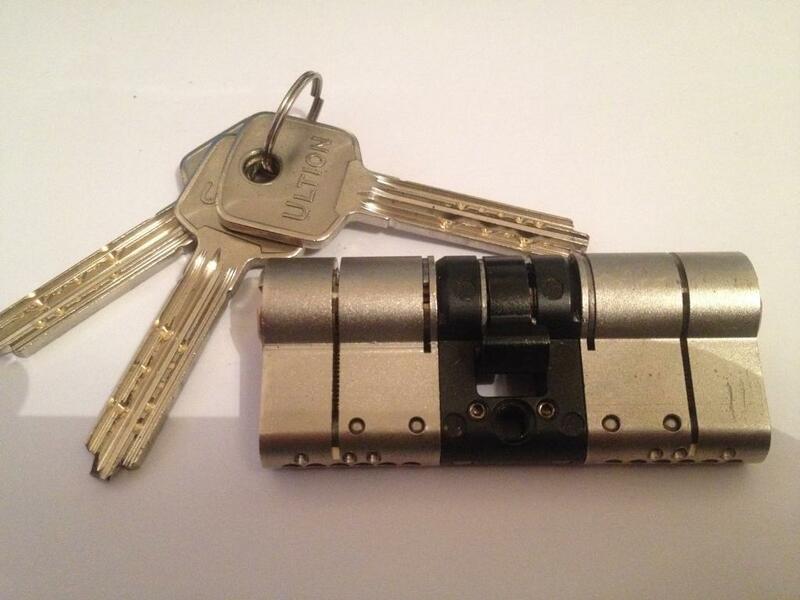 "Rick the locksmith was recommended by a local estate agent in Cannock and have been using since. Top quality service!" "Always on time and reasonable prices. Definitely a number for your phone"
"Appreciate the effort Rick the locksmith went through to help our elderly mother back in her home, we are aware of how hard he worked." "Has assisted us on various repossessions across Cannock and Hednesford areas. Always prompt, prepared and reliable." "Repaired and upgraded the lock in our upvc door when burglars had attempted to open forcefully. Much cheaper than the call centers I called initially. A good honest local locksmith actually located near Cannock!" 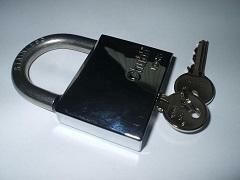 "By far the cheapest locksmith we called and was apparent he was a local guy. Well mannered and friendly tradesman that we will recommend in the future." "Was punctual and reliable when booked to attend an eviction with our bailiff. Would recommend to any landlord needing urgent assistance in the Cannock area. "Our door was repaired and in full working condition within the hour as promised. Rick was only around the corner in Cannock town when we called him so was super prompt!" "Ricky did not take long to come out and open our front door. My husband had broken the key but the locksmith managed to remove it and get us in." "Very helpful gentleman that had all the required lock parts to complete the job and a few other windows that needed attention." "Rick managed to unlock our home safe when we lost the key. Batteries were flat so we had no access. Easy when you know how! Wow." "I managed to lock myself out in the rain on Saturday morning. Unable to get hold of a locksmith I eventually came across Ricks number. He set straight out and had me back indoors within 20 minutes. Top bloke. "The lock on my upvc door had seized closed and we had to use the rear door. The locksmith unjammed it and replaced the broken sections of lock with new parts. Worked out a lot cheaper than buying a new door. "We spoke to Rick regarding our locked safe. He opened it up so we could replace the batteries and reprogrammed a new code. "After hearing about the break ins on the news we decided to call a locksmith to assess our security. Rick advised on the latest antisnap locks and we opted to install them the next day. It's nice to feel secure and have peace of mind. "After my mother passed away we could not clear her home properly as a lot of keys were missing for the meter cupboard and garage areas. We called Rick to unlock the doors and replace the locks. He did so the same day without any fuss. A nice friendly locksmith we will be using again if needed. Rick is your local locksmith Cannock and can be on site within 30 minutes of calling. You can call Rick direct on 07724828289 anytime for free advice or a quotation on any lock or door repair work in Cannock. Cannock Chase, Rugeley, Burntwood, Heath Hayes, Hednesford locksmith, Cheslyn Hay, Essington, Featherstone, Brewood,Wedges Mills, Shareshill, Norton Canes, Great Wyrley Locksmith Services and auto locksmiths Brocton, Millford and Huntington.